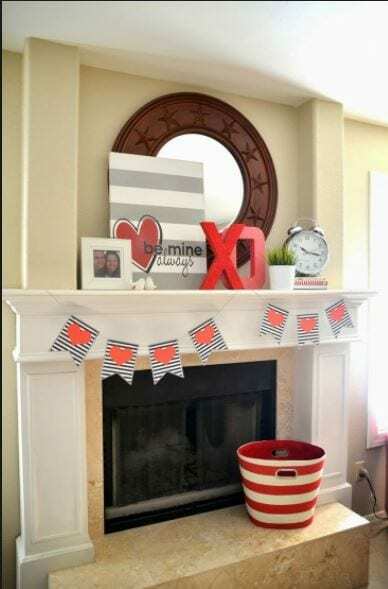 This Valentine’s Day as the temperatures drop outside, stay warm inside with some cozy fireplace inspiration. From traditional to modern, gas to wood-burning, a fireplace can add a serious cozy factor to your room and your holiday. Just imagine snuggling up to a warm fire on these frigid nights. 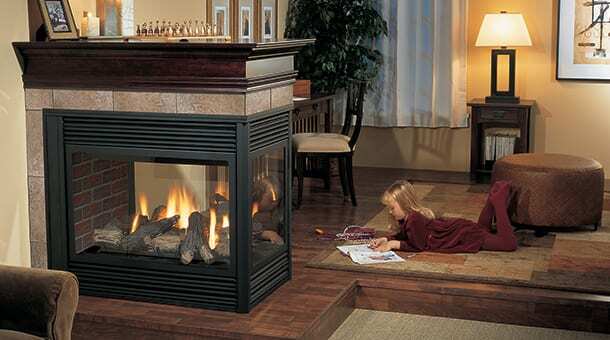 A fireplace is often considered an element of class and elegance. An architectural detail that makes a home feel warm and comfortable. It inevitably draws attention and serves as a focal point in the any room. There are several designs and types of fireplaces, the classification is usually based on material as well as on design. 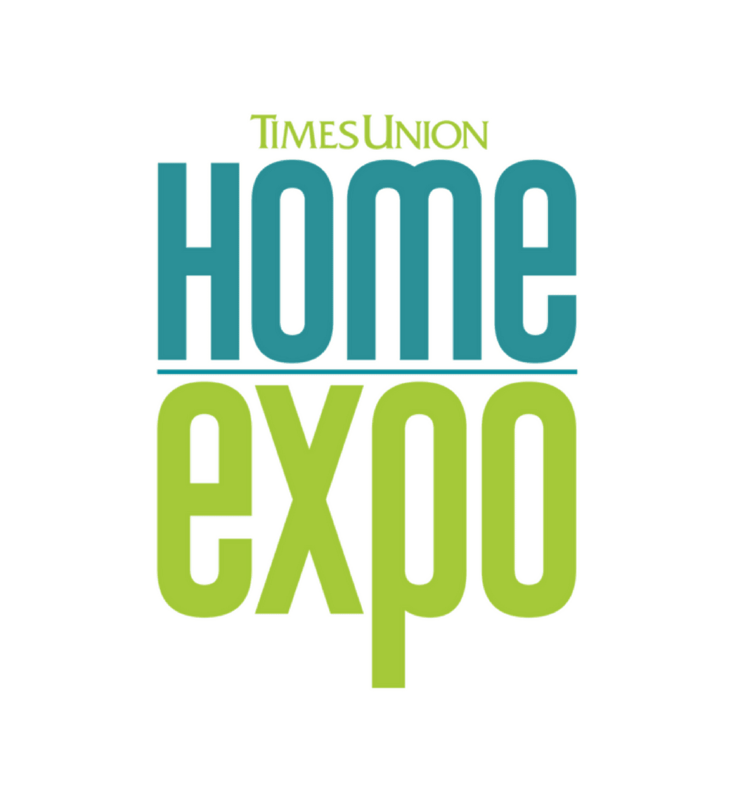 Matchless Stove and Chimney located in booth #102 at the Times Union Home Expo will be providing information for all types of fireplaces, so you can make the right choice for your home. If you have an existing fireplace, there are many ways you can update and change the design. Below the before and after pictures give you inspiration and ideas on how you can achieve that updated look. They completely altered the appearance by going from a traditional square firebox to a linear firebox. In this room they used rustic accents on the surround, refacing it with white ship lap and adding a thick hardwood mantel. The white wood sharply contrasting the reclaimed lumber wall and instantly making the fireplace stand out. Mounting the television above the fireplace makes this wall a true focal point. 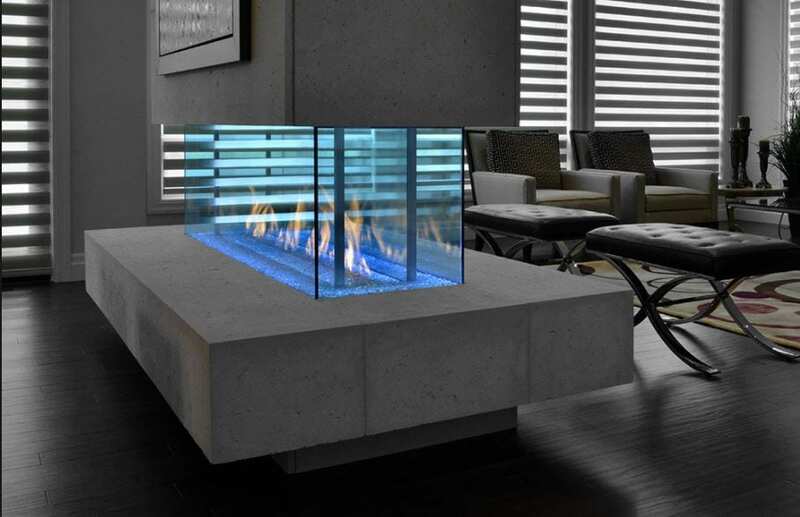 This modern fireplace adds warmth you can enjoy from every angle in any room. A 360* view of this fireplace lets you wrap your home in warmth. You won’t have to worry about tripping on this hearth, it also provides additional seating to this room. This design is clean, sleek and modern fitting with most transitional homes. 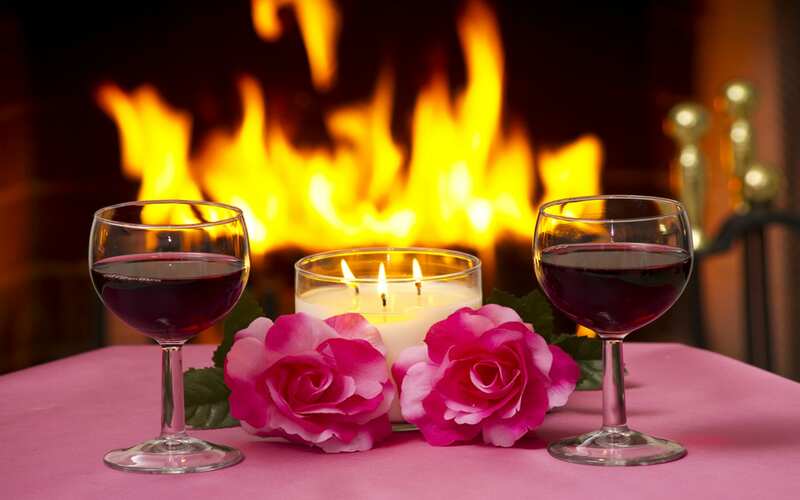 Visit Matchless Stove and Chimney, they can help you start a fire in your home for Valentine’s Day! Stay tuned for more wintry days and Adventures in Styleland.. Double Nickels – What does your home look like?